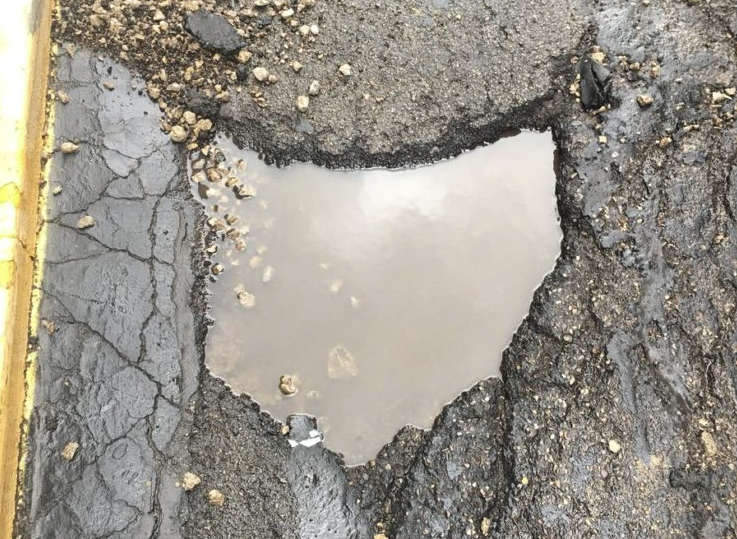 What could possibly be more “Ohio” than a huge pothole shaped just like the state?! Twitter user @BraxtonLaBarge of Grove City hit the da-gum nail on the head with the caption of this gone-viral photo. The tweet has gotten over 8,000 retweets and 36,000 likes since April 4.